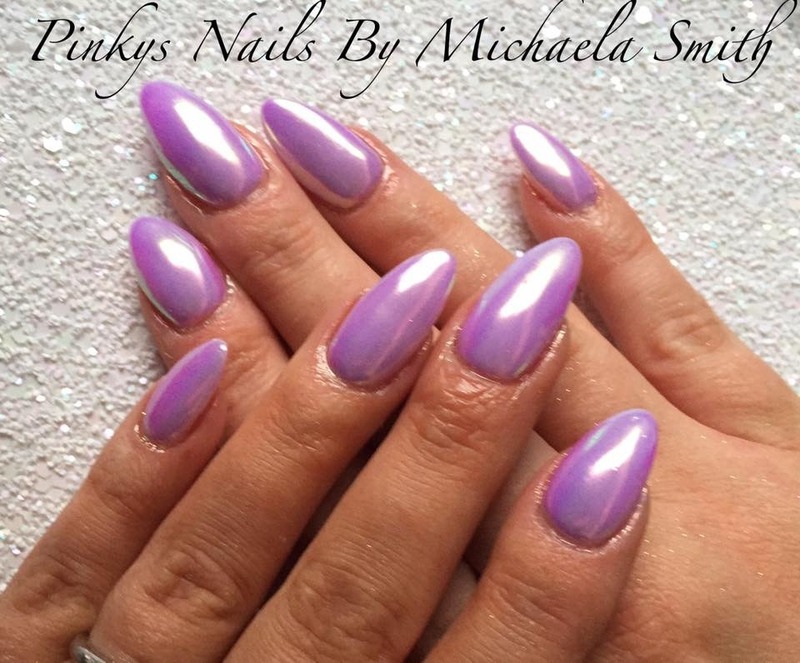 Pinky’s Nails offer an amazing nail art service at Chapel. 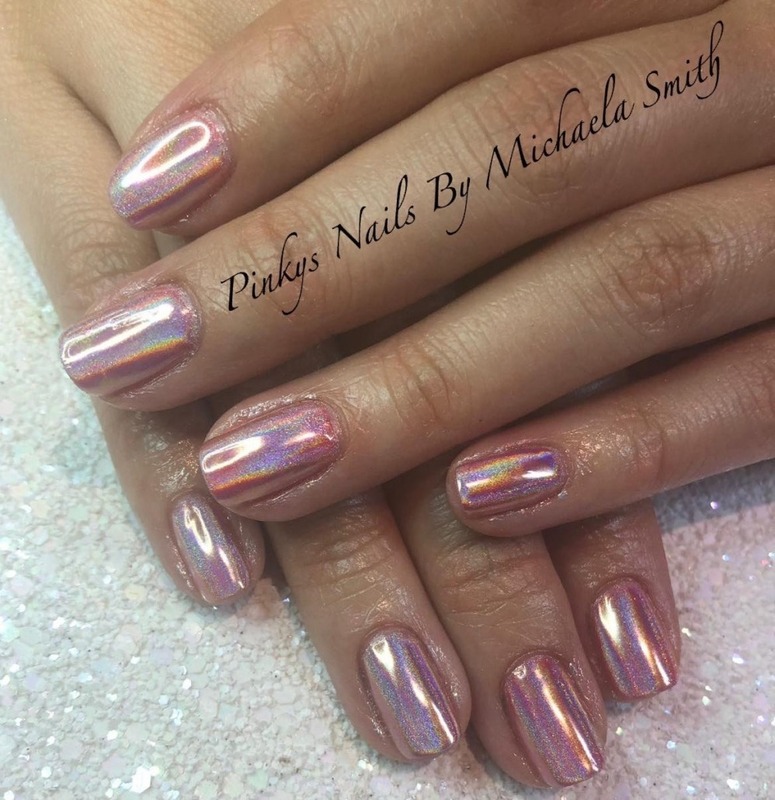 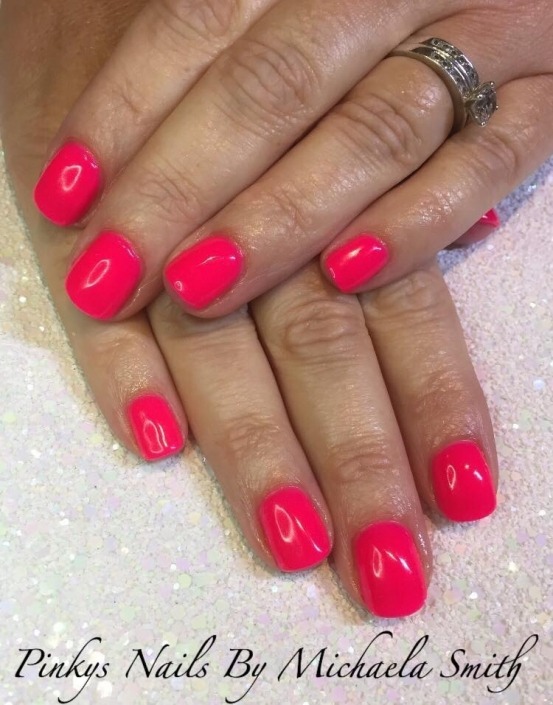 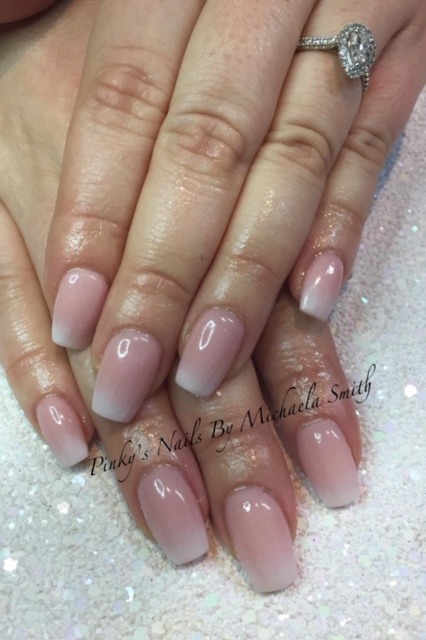 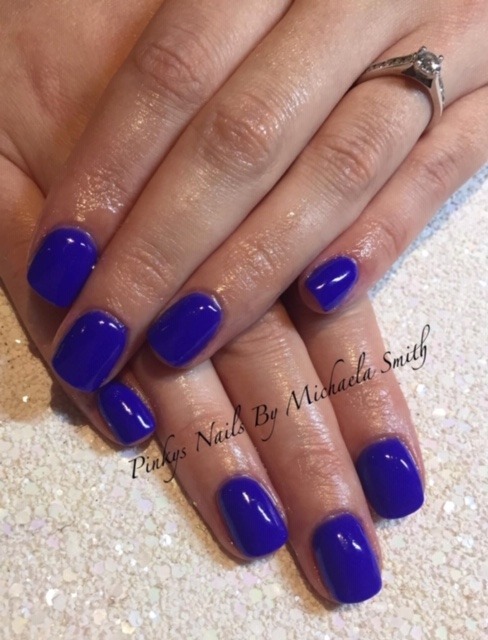 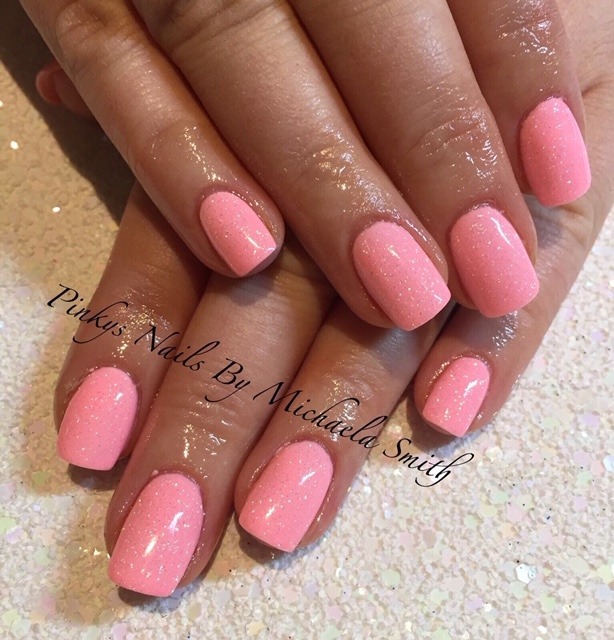 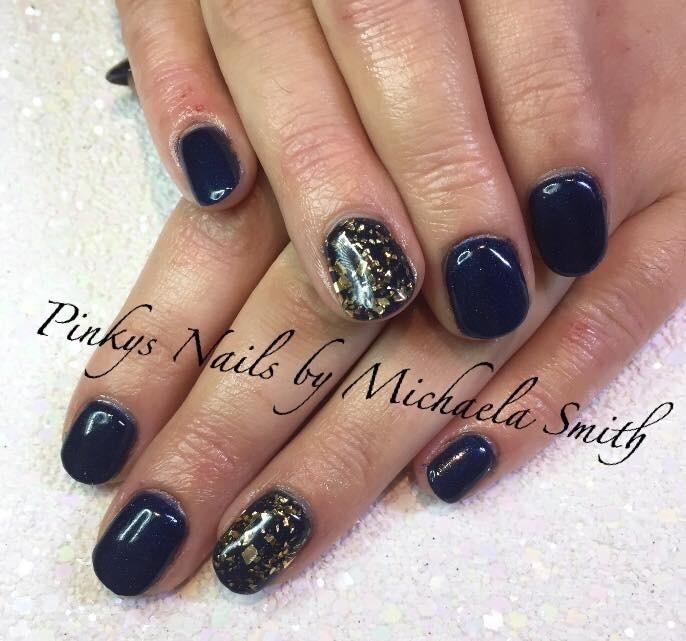 Whatever look you wish to achieve from detailed colourful designs to a beautiful classic french for your wedding day, Pinky’s always delivers fabulous WOW factor nails! 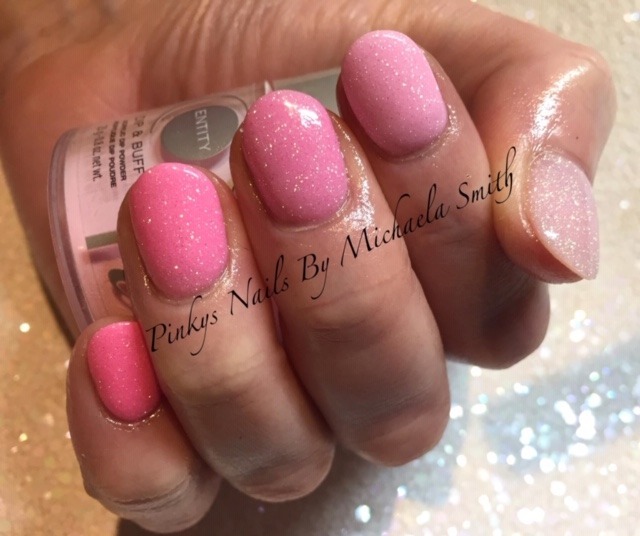 Please note Pinky’s is a cash only service. 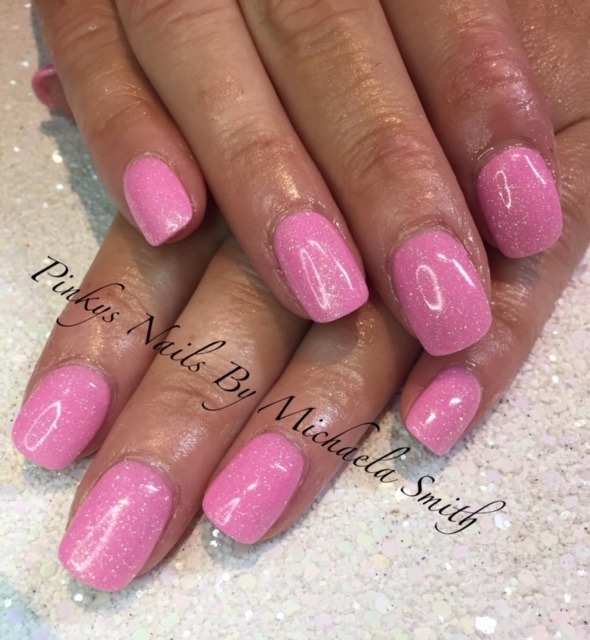 Call Chapel now to book and ask for Pinky’s! 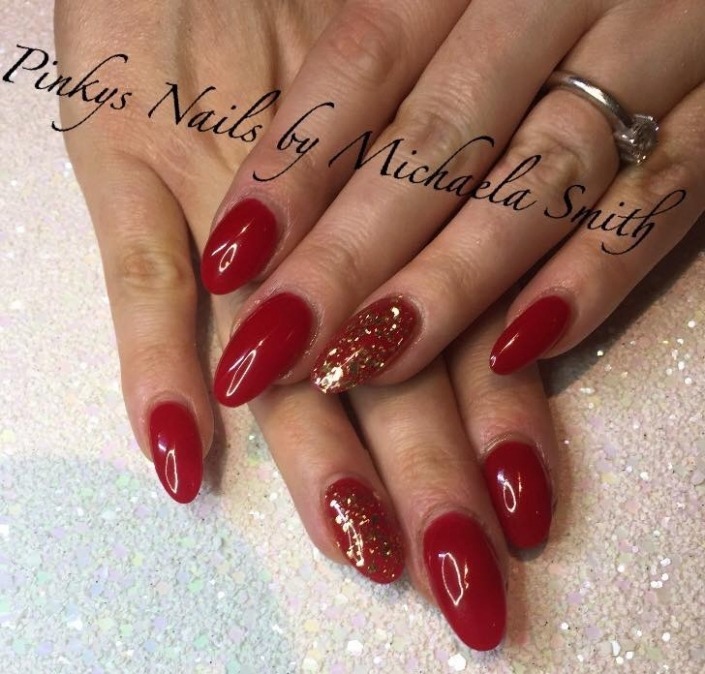 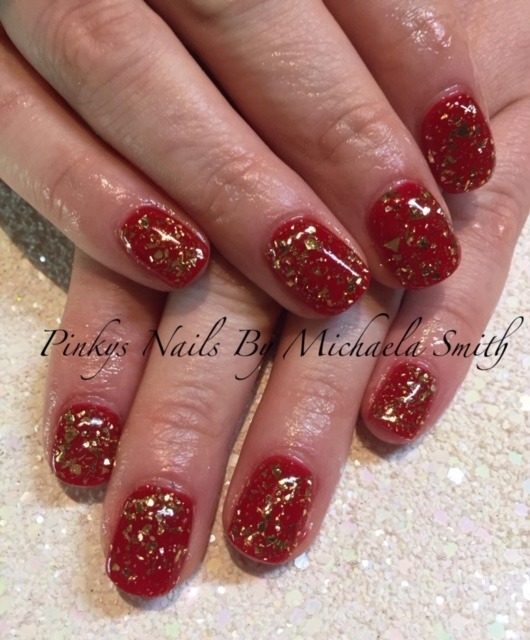 Extra charges may apply for nail art such as Swarovski Crystals, Pigments and Glitter. 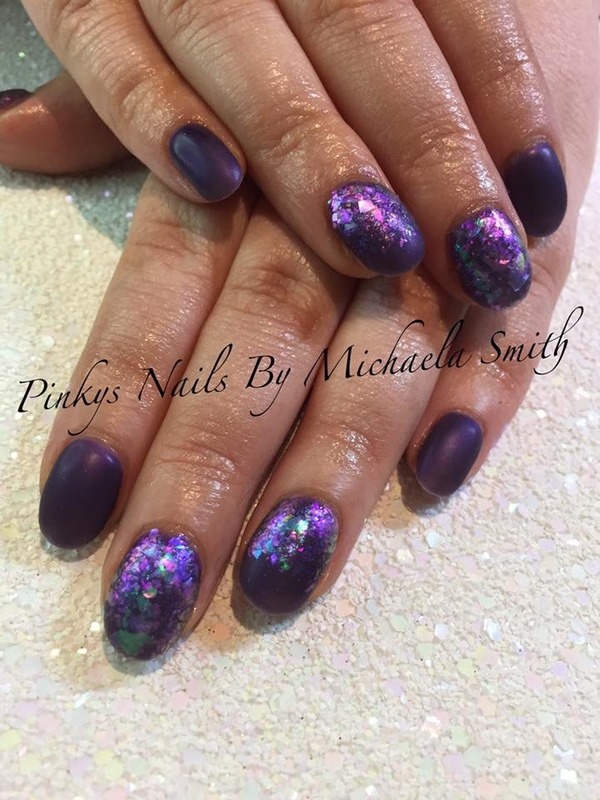 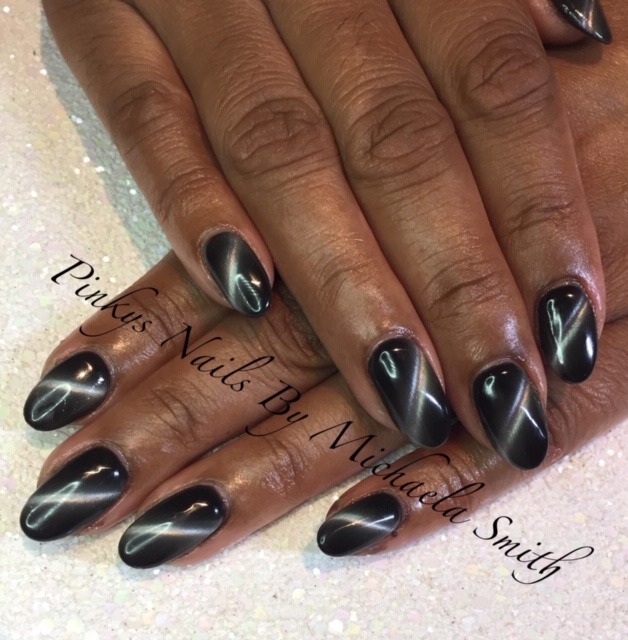 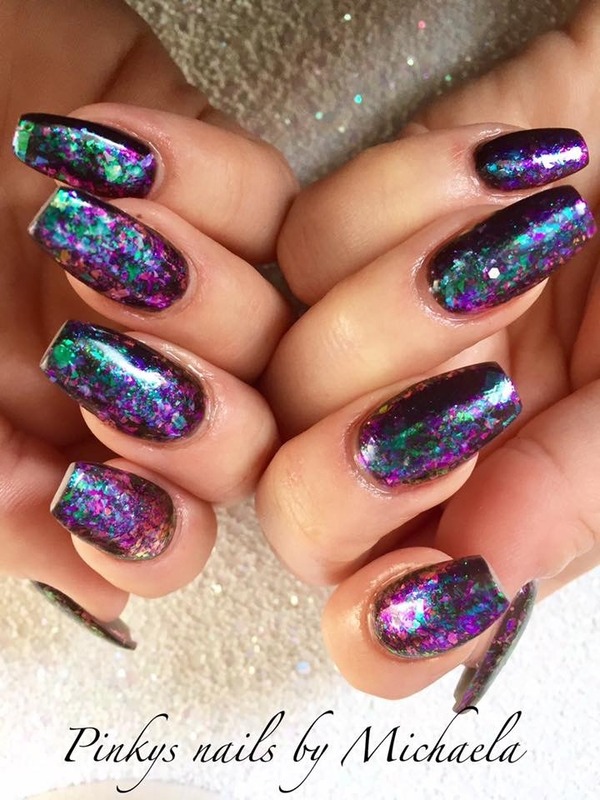 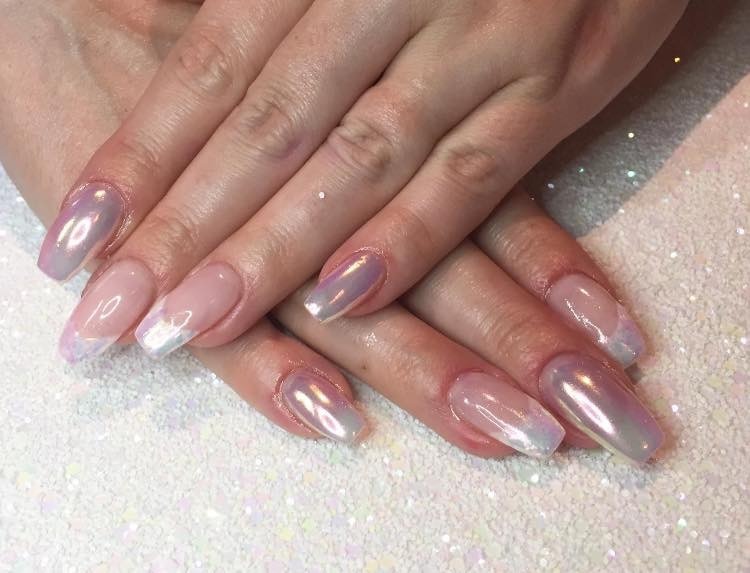 Unique Nail Artistry from Pinky’s!